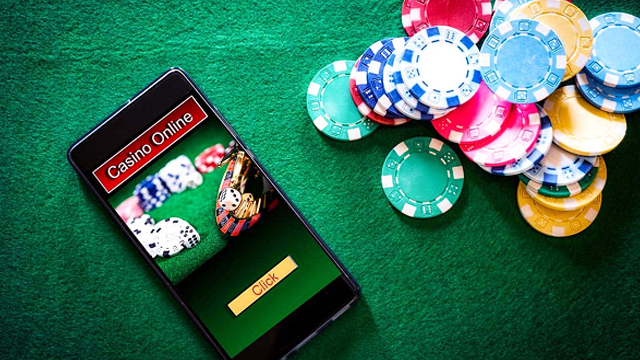 There can be no question that NetEnt (Net Entertainment) are currently sitting pretty close to the top of the class when it comes to entertainment and innovation in the online slots market. NetEnt slots are everywhere and we all love them. Here is our on-going list of the latest and best NetEnt games. 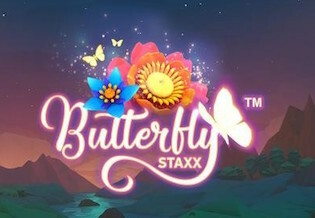 We have reviewed each to explain the gameplay and highlight the best features, including a volatility rating from Low to High and a published RTP (Return to Player). We have also chosen the best casinos where you can enjoy NetEnt slots today. 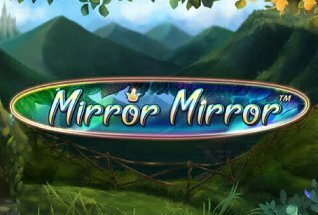 Browse our list, then click to Play Now, or Read More to see a full game review. NetEnt Games – Why Are They so Good? 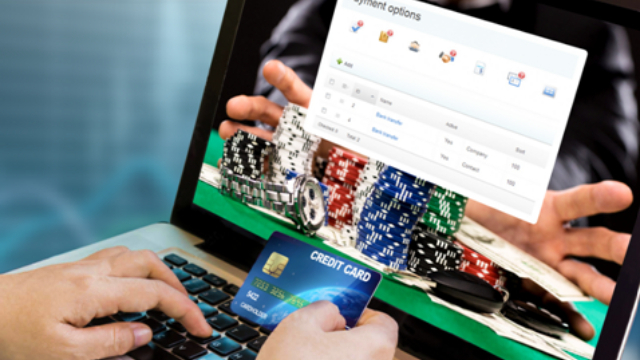 Who are the kings of online slots? Is it IGT? Microgaming? Playtech, perhaps? Each of these studios has a history and game catalogue to back a claim to big the biggest and the best in the business. But in recent years, when it’s come to originality and innovation, surely NetEnt slots have stolen the show. 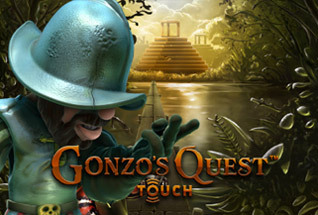 From evergreen classics like the now ubiquitous Starburst™ Slots and the brilliant and inventive Gonzo’s Quest, to feature-packed entertainers like Theme Park: Tickets of Fortune (to name just 3 in a vast catalogue) NetEnt games are now the ones everyone is looking for when they sign up to a new casino. 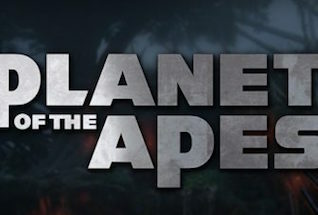 Over the years the NetEnt games studio has consistently produced games that showcase their amazing creativity, taking themes and storylines to a new level. Many of their games include narratives that are set out in animations that precede the game itself – think of games like Jack Hammer and Jack Hammer 2, or Wild Wild West slot with its train heist. Slick illustrations and animated characters are the order of the day and take these Net Entertainment slots to a level not matched by other game providers. If you haven’t yet checked them out, you should try the Fairytale Legends series of NetEnt games, the latest of which is the Hanzel and Gretel Slot. 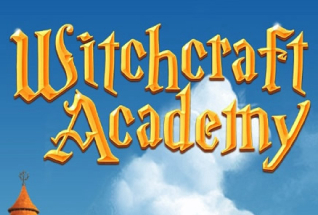 Here NetEnt’s illustrators do an amazing job brining the fairytales to life in the game. 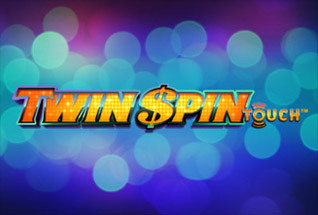 Thrilling and exciting features and bonus rounds are a given for NetEnt games – they are simply stuffed with wonderful wilds, scatters, multipliers and big time Free Spins bonus rounds where you can push to over 50 Free Spins and some great winning combinations. The mini slot feature in Spinata Grande is a great example of this, as is the Crowd Pleaser Bonus Game in Guns n Roses Slots, and the Bomber Bonus mode in Motorhead Slots. Also if you’re looking to see the best of NetEnt, try the Cascading Reels in Gonzo’s Quest, or the identical reels that lock in another classic, Twin Spin. 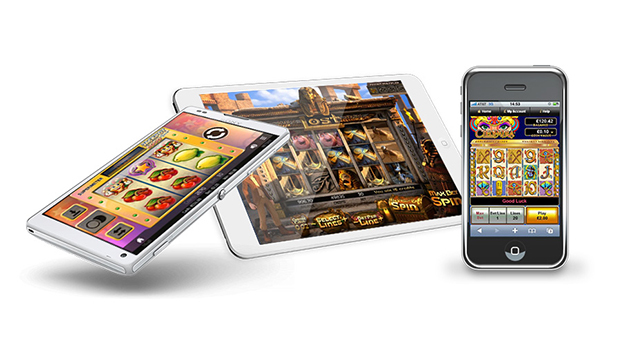 NetEnt has been at the forefront of the mobile slots revolution, with its NetEnt Touch series. 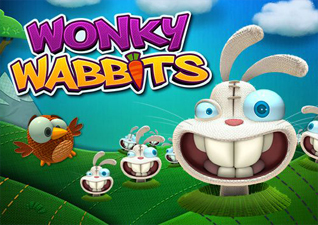 These games have been adapted specifically for the mobile and tablet market so that they can be played on iOS and Android devices. 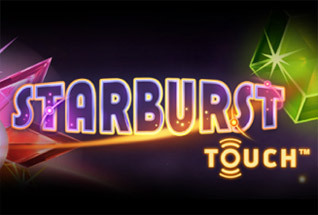 Now, all of the NetEnt games catalogue comes ready to play on mobile, so every title from Starburst to Copy Cat Slots comes in the Touch series. No sooner have we got used to playing one great game from NetEnt than another one comes along. Every month we see new releases with new features and bigger and better animations. 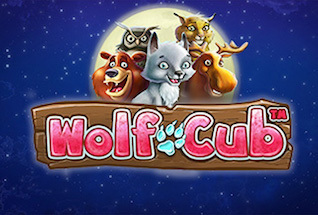 In 2017 alone we have seen Scruffy Duck Slot, Wild Water Slot, Hanzel and Gretel and Bloodsuckers 2 – the follow up to the hugely successful vampire slot game. Whilst we know NetEnt for their brilliant video slots with great base games and bonus rounds, it shouldn’t be forgotten that they have created some of the best Progressive Jackpots on the market as well. 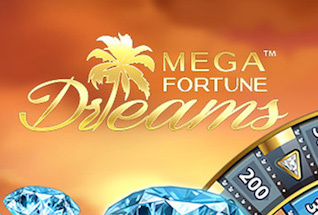 Of course, the most famous of these is of course, Mega Fortune Jackpot, with an average payout of £3.5 million. Other jackpot games from NetEnt include Hall of Gods and Arabian Nights. If you haven’t already experienced the best of NetEnt slots, where have you been?! No harm – we have a full list of these great games. You can browse them here, then choose from one of our recommended casinos to play at. Good luck!